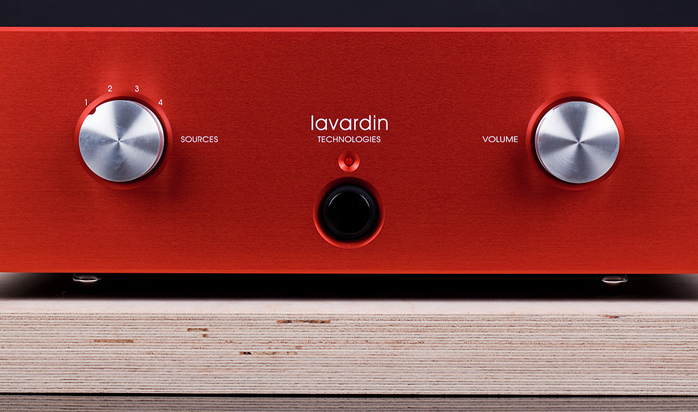 "For the 15th anniversary of our legendary Model IT we concentrated our latest research on an exclusive and rare refined version: the Lavardin Technologies Model IT-15." So begins the very sparse informational leaflet which accompanies this amplifier. Looking at it in its full glory standing in front of us, this red beauty of an amplifier compels admission of being a truly exclusive device. Its roots date back to the very beginnings of the company, the year 1996 when Lavardin emerged. The first product which led to creating the company was the model IT. That has not changed much since, with most changes seeming purely cosmetic. 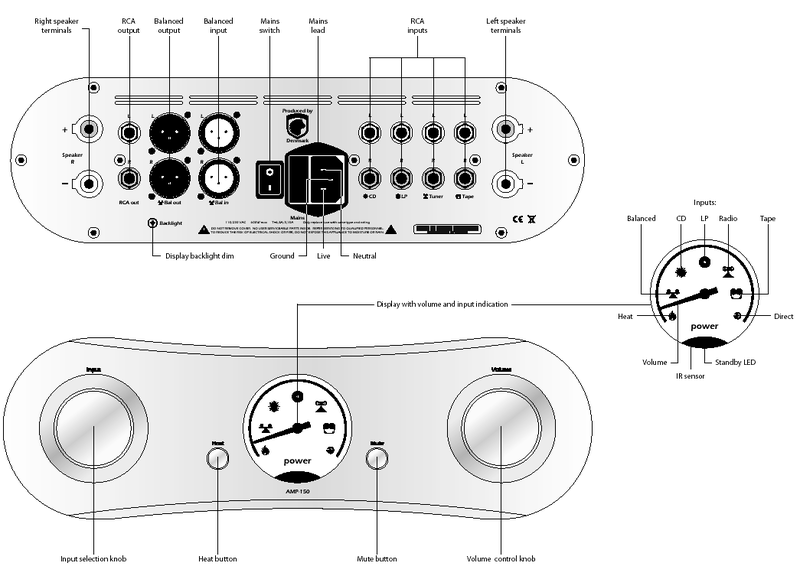 In 2003 the control knobs took on another color, in 2005 the input circuitry was improved and a rec-out added. These modifications converged into the moniker 2K5. Only now in 2011 do we get the IT-15. Unfortunately—and we are the first magazine to review it—there was no information on what exactly has been changed/updated this time. Obviously the front panel went red. But I do not know what changed inside. One hint might be the slightly lower output power. That now is 47wpc at 8Ω. The IT was rated at 55. Even so we know that the basis for any Lavardin Technology product is the reduction of so-called memory distortions. Since nobody else references this term, I must rely on the company materials exclusively. According to our Frenchmen, what then are memory distortions? They arise not only from material imperfections during the production of audio gear; but first and foremost from the fact that semiconductors exhibit a type of memory function where each passing signal leaves a small trace after which the transistor doesn’t completely return to its original ‘tabula rasa’ state. These little changes are superimposed on all subsequent signal and so forth. These distortions, claims Lavardin, are the reason for the poor reputation of transistors. Their engineers feel that tube technology does not suffer this problem—which would partially explain its more pleasing sound—because there electrons move through a vacuum to avoid any such material memory effect. The company concludes with this tantalizing bit: "[Those upsides] can be added to the live silky sound of the best single-ended tube amplifiers." Why has no other company researched this effect to do something about it? 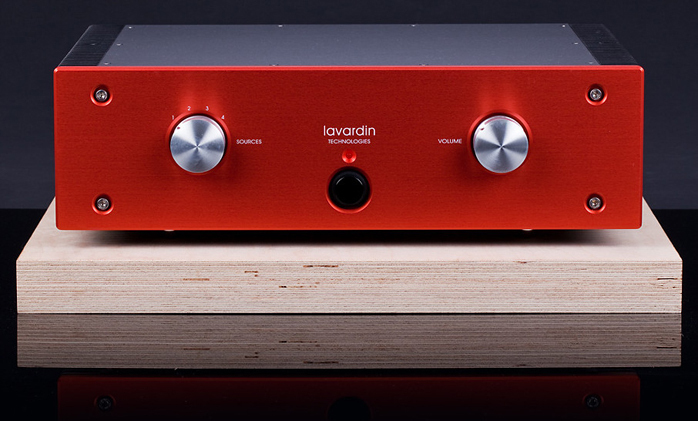 On Lavardin’s website we can find information on how classic measurement methods are inadequate for dealing with music signals. 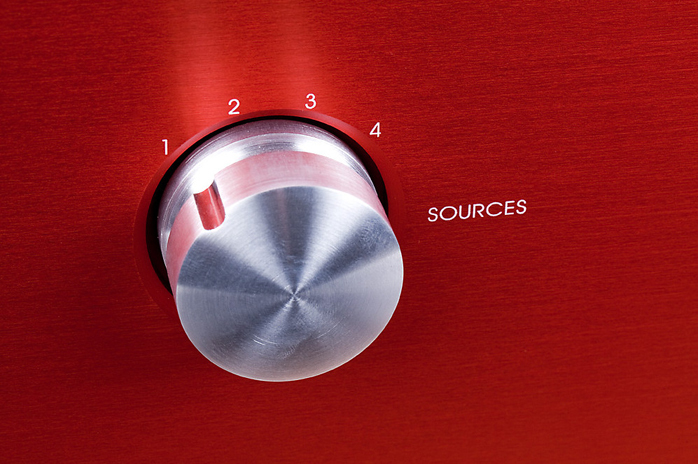 Almost all audio measurements are done with fixed frequency/amplitude inputs. Alas such conditions occur in actual music less than 0.01% of the time. Actually this issue is not as exotic as it may sound. What else really is Gryphon’s demagnetization process or a similar process using a Densen CD? 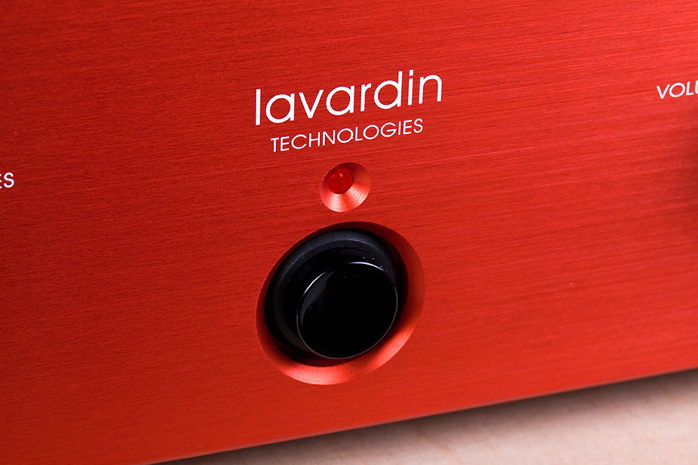 Similar to other French companies, Lavardin clearly has its own peculiarities. The core distinction is that their circuitry minimizes memory distortion. In the case of the IT-15 there’s also a thick plywood plinth which arrives in a separate box. Don’t diss its impact. The amplifier really sounds better with it. It even looks better unless we have something superior at our disposal like Acoustic Revive’s Hickory RHB-20 platform. I tried that one as well to conclude that it sounded even cleaner and more selective. The difference was not big but worth your consideration..